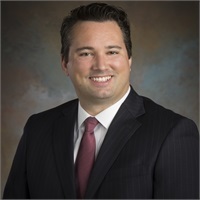 David joined Troxell Financial in 2018. He is responsible for assisting the Firm in operating any new and existing technology efficiently. He will also be responsible for new account opening, ongoing account maintenance, trading, and internal and external reporting and research. 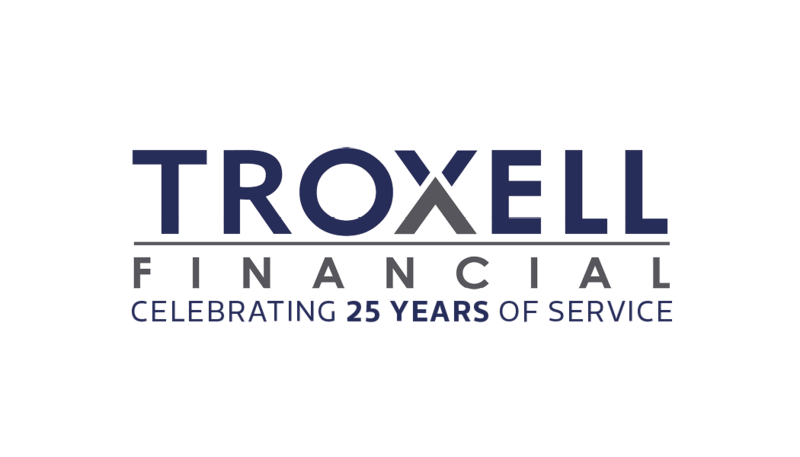 David’s research background and attention to detail makes him a great asset to Troxell Financial.